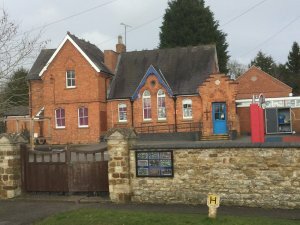 The village primary school was once one of the smallest schools in the country, and was in danger of closure because of low pupil numbers. However, the school is now part of the Forest Federation, which also includes the schools in the nearby villages of Gayton, Stoke Bruerne and Whittlebury. In addition, the Shires district of Towcester now falls within the catchment area of our village school. Pupil numbers at the school have grown considerably over the last decade., and the future of the village school is secure as it moves from strength to strength.